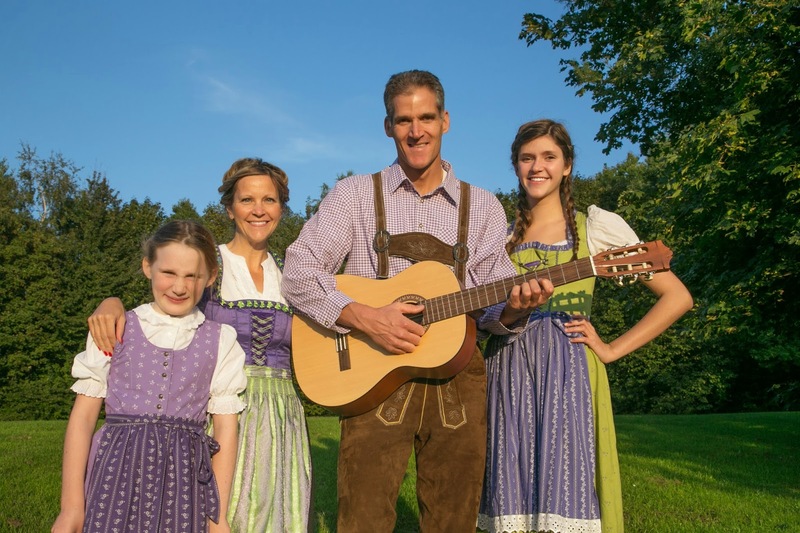 To be truthful, the making of the family photo was not one of Bob’s favorite things, but given this is our last year in Germany, we HAD to have a family photo in traditional Bavarian clothing and I think Bob looks so cute in his lederhosen! We have been so blessed to live in Germany! Our appreciation of different cultures, different political points of view, and different histories has increased 10-fold. Our sympathy for those who can’t speak the language of their host country has grown; our appreciation of those who have been patient as we stumble over our words is profound. We have experienced painful growth, but have enjoyed the blessing of travel such as we never would have been able if we had not left the comfort of the United States. Our family relationships are stronger and our reliance on the guiding hand of our Heavenly Father is deeper. Castles, fresh bread—I’ll give pastries and desserts to the French, but the German’s win in the bread category! Farming fields, farmers markets, the “thinking/reflecting” place (benches randomly placed in fields for contemplation). May poles, charming towns & villages, and unique traditions like bringing the cows out of the mountains at the end of summer. The “on your honor” pay system. 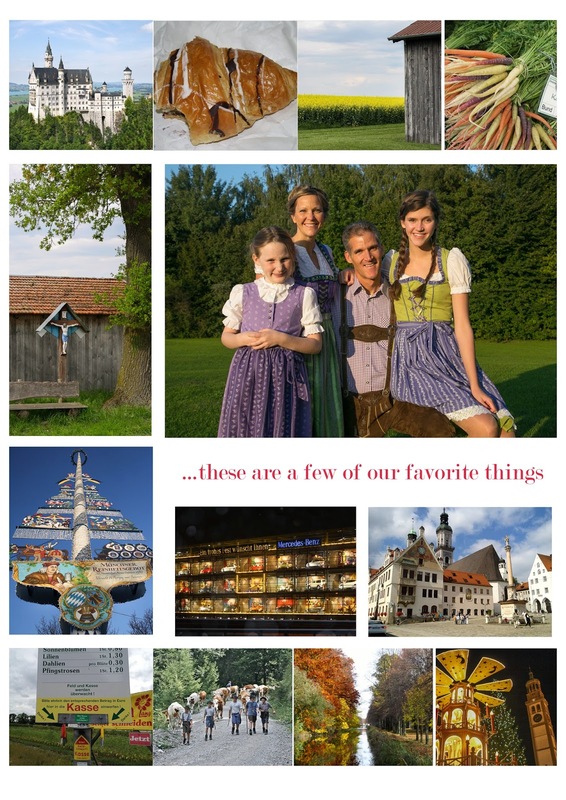 Beautiful landscapes, pretzels, FAST autobahns, biking trails, hiking trails, running trails, busses and trains. And above all, being able to publically celebrate Christmas for the Christ-centered holiday that is. You nailed it, Brooke! These are also the things I miss about Germany! Gorgeous dirndles on beautiful girls! Frohliche Weinachten! What a great post, Brooke! You described the cultural learning very well. Our hearts yearn to have again those similar experiences -- although we're not sure we could ever top the number of countries you visited -- lucky! It also warms our hearts to think of all the treasured memories and good feelings you'll return home with. God bless you guys, we love you!